Daisy loved school. Nothing made her happier after a hospital stay to put on her school jumper and know that it was a school day. Always the bounce-back child she could be gravely ill with sepsis one day, then desperate to get off to school to see her friends and do some "busy work" the next day. 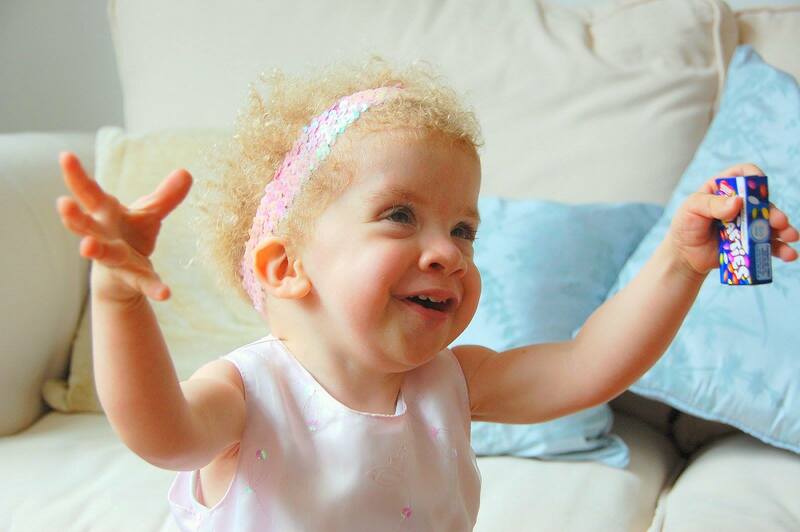 Daisy was the life and soul of her school, everyone knew Daisy and she knew everyone. She had been going to the same school from the age of 3 and despite her deteriorating medical needs over the years we always found a way to make sure she got some school time. In her later years school time was limited as her stamina decreased, days were shorter and then she attended for less and less days but she still got to school when she could. Daisy had her special circle of friends, she had her favourites, she had fallings out with friends, she had best friends, she had favourite teachers, she was just like any other school girl. In fact she also preferred the social side of school rather than learning and as she got older her teachers had to find lots of different strategies to get her to stay on task as there were so many more interesting things to get up to in the classroom! Daisy went to a special school, there were lots of children with complex needs at her school, it also seemed that not a term went by without a letter coming home to tell us that one of the children within the school community had died. Children with additional needs are statistically more likely experience the death of a friend during their school days. Daisy's death affected the whole school. Daisy's ability to bounce back from the brink had become a given, everyone was shocked when this time she did not bounce back. The school got together and talked about Daisy, they played her favourite song from Frozen and released pink balloons and a social story was developed to help the teachers talk to the children about their grief. Much of this work was thanks to Ella, Daisy's movement therapist, she understood that the children needed to express their grief and feelings even though many of them were non-verbal and communicated mainly via signing. It struck me how lucky we were to have Ella, she had worked with Daisy for many years, helping her articulate her feelings about what was going on in her life through play, movement and stories. Andy and I had fought hard to have mental health support included in Daisy's EHCP plan and we were fortunate that Daisy's teachers were able to find a solution. When Daisy died the school responded and helped Daisy's friends with their grief but I found that there were limited off the shelf resources for just this scenario. I had looked for books to help Daisy when Andy died, many of the ones targeted for children were just not appropriate for Daisy. 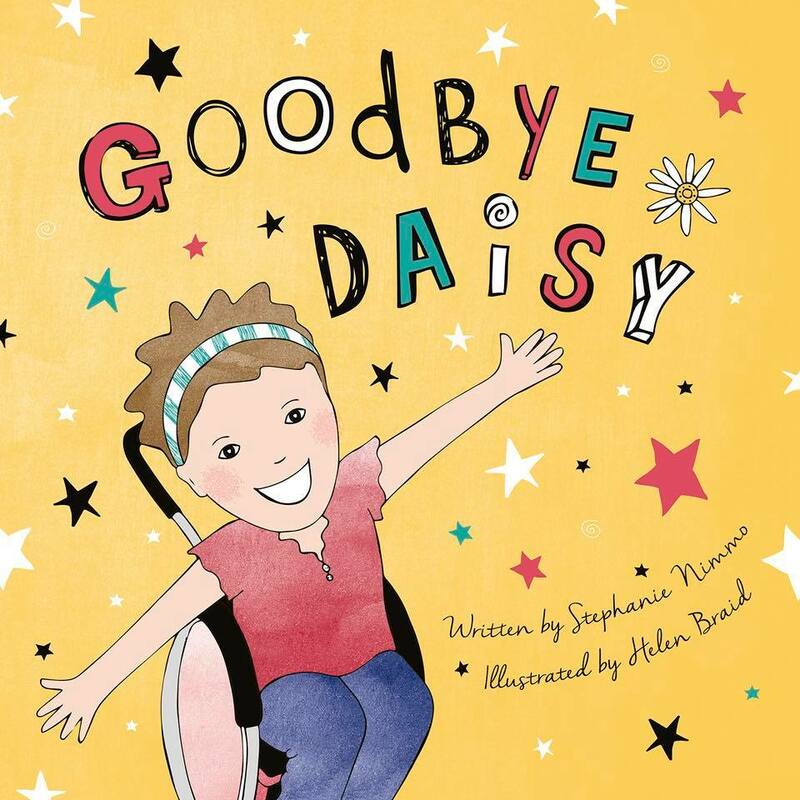 Daisy had a learning disability, she liked direct language, many of the stories were around animals dying and used metaphors or the books were just too complicated for Daisy. She needed a social story to help articulate her feelings, feelings which in children with a learning disability can often by quite literal. After Daisy died one of her friends was really concerned that she had not taken her wheelchair with her. These were the sort of issues which were important to the children in Daisy's class. So I have decided to plug a gap in the market and I have written a children's book which is aimed at helping children with learning disabilities communicate their feelings when one of their friend dies. It's written from the point of view of one of Daisy's friends. I was really struck by the direct questions many of them asked. Children are great, there are no metaphors, it's very much black and white, "she's not coming back". This doesn't mean they don't feel sad or have lots of unanswered questions. When I visited a friend not long after Daisy died I was aware that her little girl Evie who has profound learning disabilities was aware that I was Daisy's mum but was confused because Daisy was not with me. I wanted to write about Evies feelings and the questions she would have asked and the things she would feel if she had been able to speak. 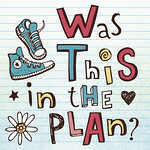 I have also written a section on what I learned about tackling the subject of death with children with learning disabilities , from talking to Daisy about Andy's illness and death, ensuring she felt involved in saying goodbye, to how Daisy's friends felt when she died and how I wanted to help them feel included in mourning for her. I have also asked the wonderful Ella to write from a professional's point of view, including some information and guidelines for schools, parents and carers to help them when a child from their community dies. Lastly I hope to include a selection of relevant makaton signs to use when discussing grief, sadness and loss with children with learning disabilities. This is clearly a very niche book but so essential, it could also be relevant for younger children and children on the autistic spectrum. 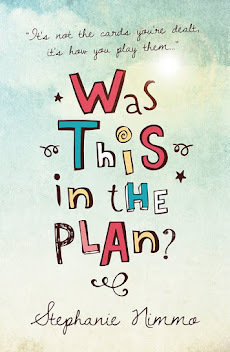 I could spend ages pitching the idea to publishers and agents but all that time I'm doing that the book could be out there and be available to support grieving children. So I have decided to bit the bullet and I've launched a (very scary) Kickstarter campaign. I need to fundraise the money to get the book published which includes the costs of our fabulous illustrator to bring it to life (once again I will use Helen Braid, she has designed my blog header and my first book cover, she knows my story, she will make the words come to life with her pictures! ), books also need publicity and distribution, none of this is free so I have a pretty hefty stretch target to hit! Already within 24 hours of launching the kickstarter I have raised 8% of the targeted £5K, but I need to keep the momentum going. I am looking for the big investors, maybe a small company who would like to sponsor some of the book in return for publicity? An individual who would like to pledge £500 and in return have their child illustrated in the book? Maybe a philanthropist who would be willing to donate £750 for a training course for their local special school? Please take a look at the kickstarter page and please share, share, share it. Even if you only pledge £10 I will send you a signed copy of the book. Please help Daisy's legacy live on and help other children who are grieving the loss of a special school friend. Please feel free to contact me on the blog contact form if you want to chat further about ways you could help.